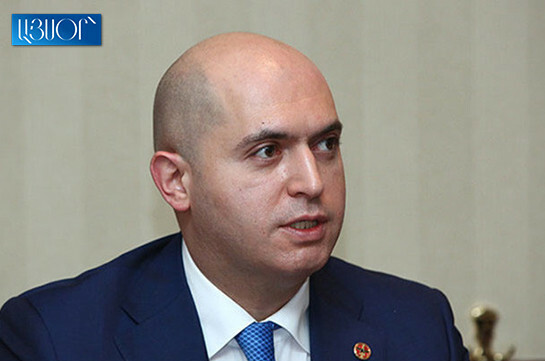 Vice chairman of the Republican party Armen Ashotyan referred to the new charges brought against Armenia’s second president Robert Kocharyan. 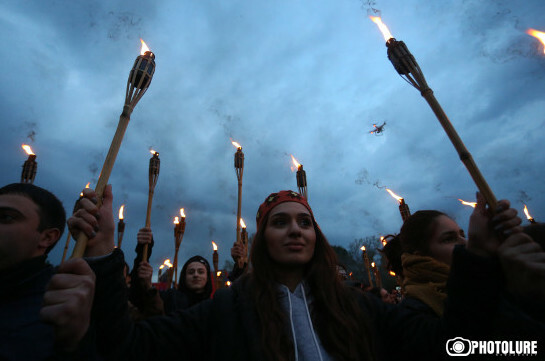 “The new criminal charges against Robert Kocharyan testify that the ongoing March 1 case is really ‘water’ and the ruling regime has decided to write a new plot again being guided by political motives,” Ashotyan wrote. Earlier Aysor.am reported that new charges have been brought against Robert Kocharyan on February 12.